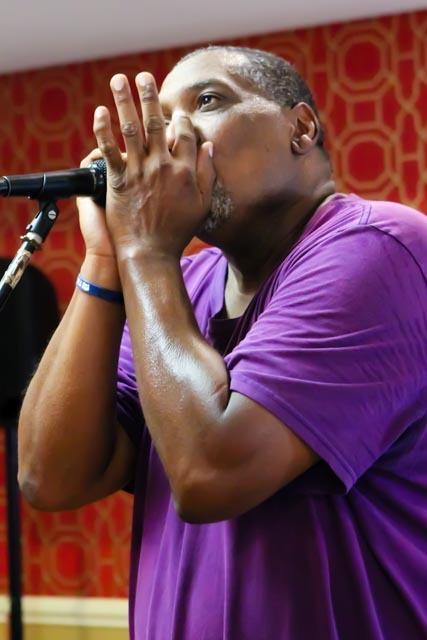 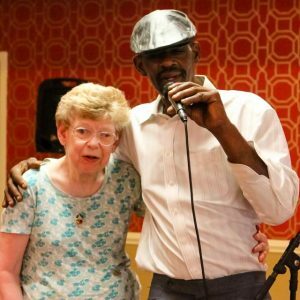 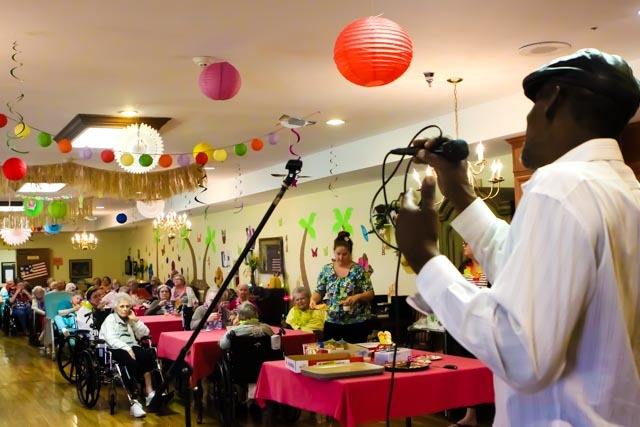 Live entertainment was provided by DM Karaoke! 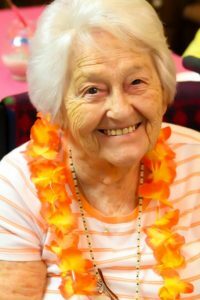 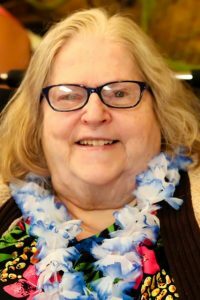 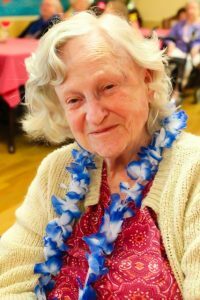 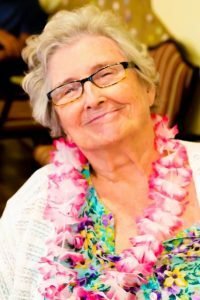 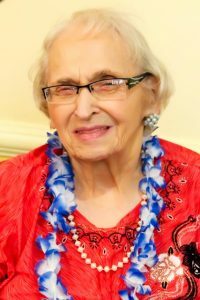 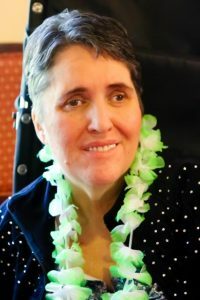 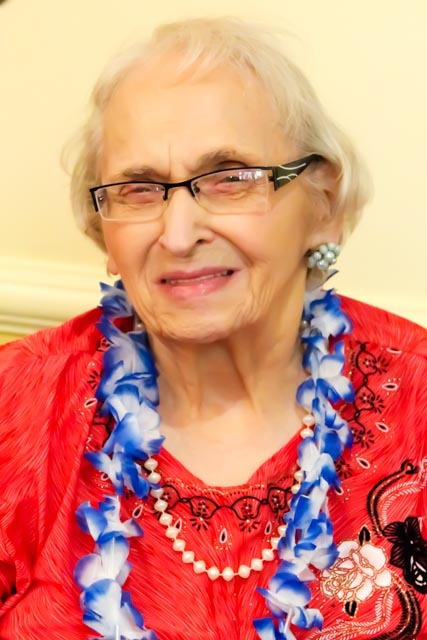 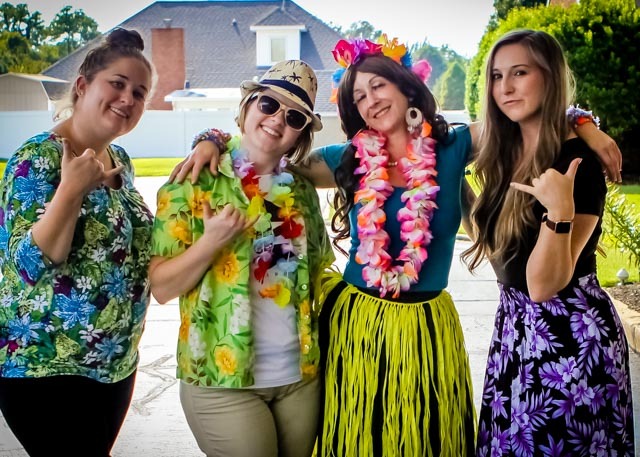 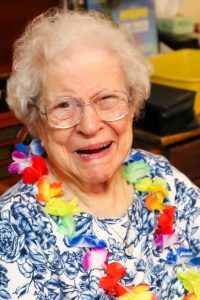 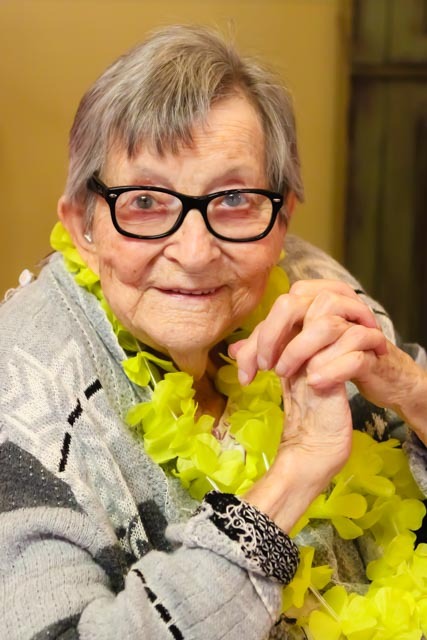 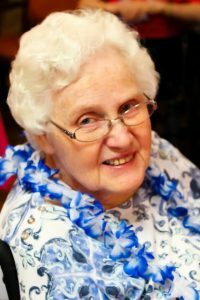 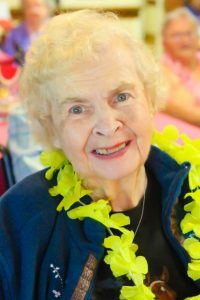 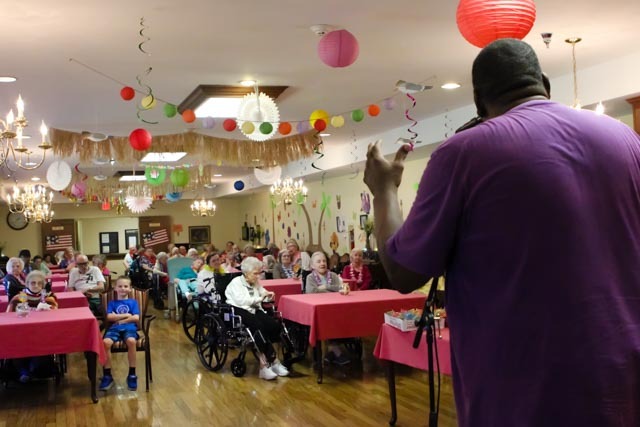 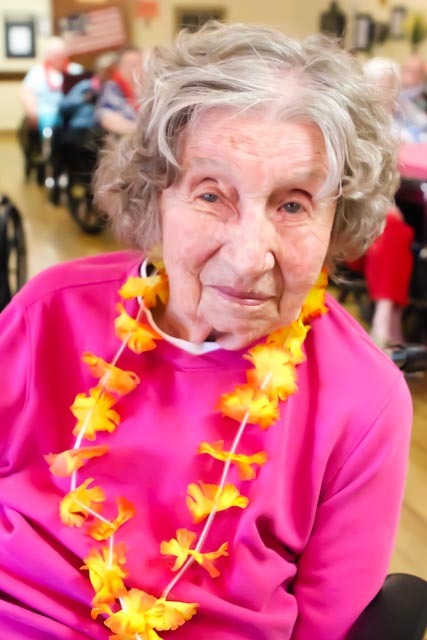 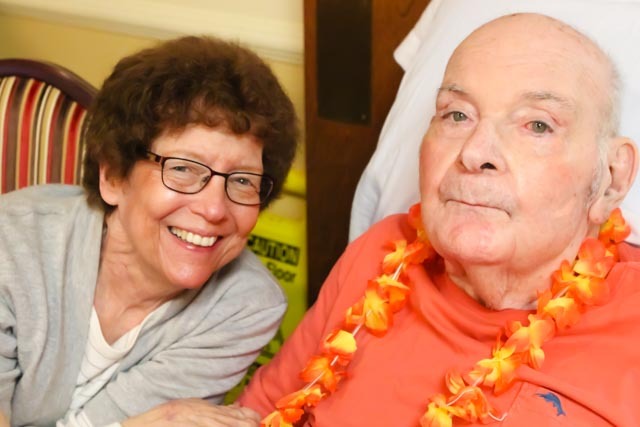 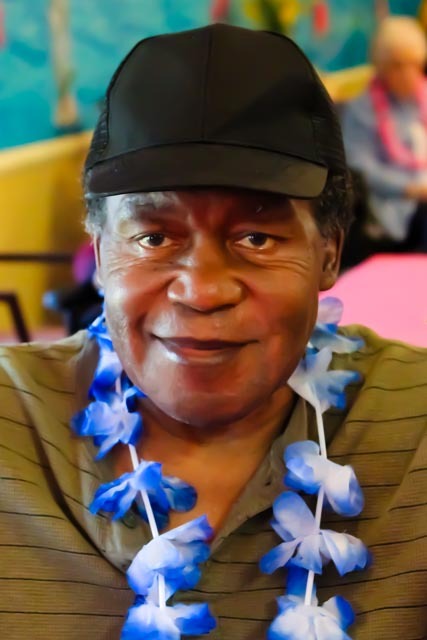 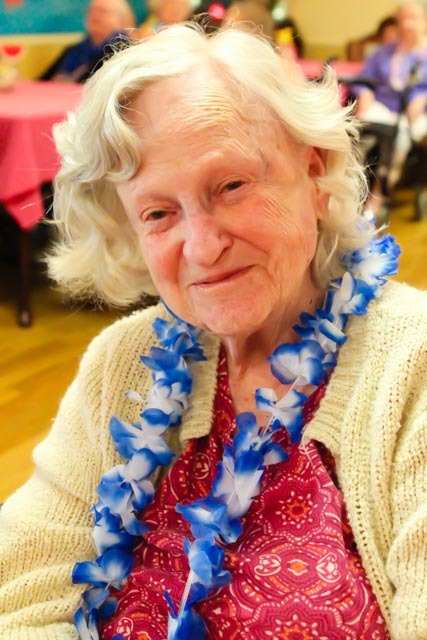 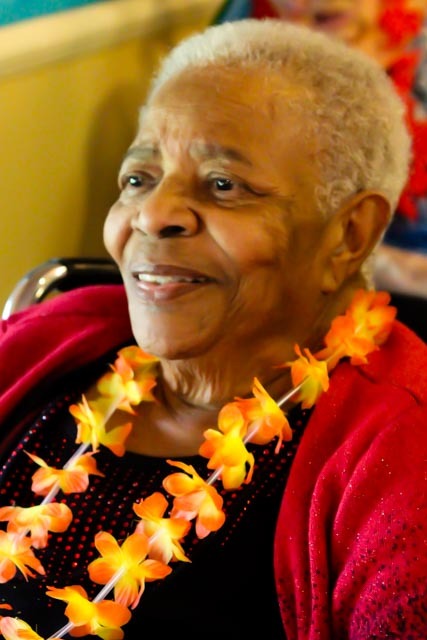 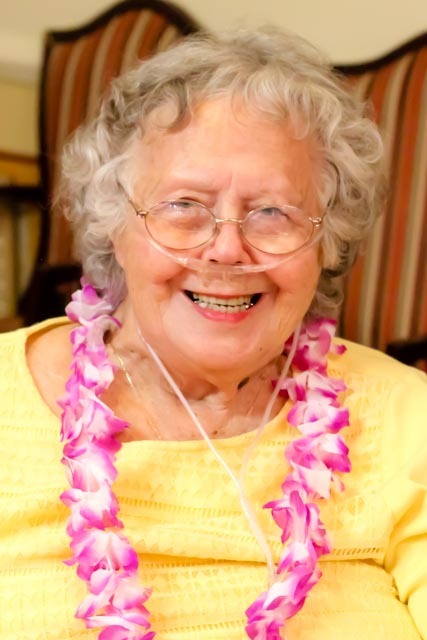 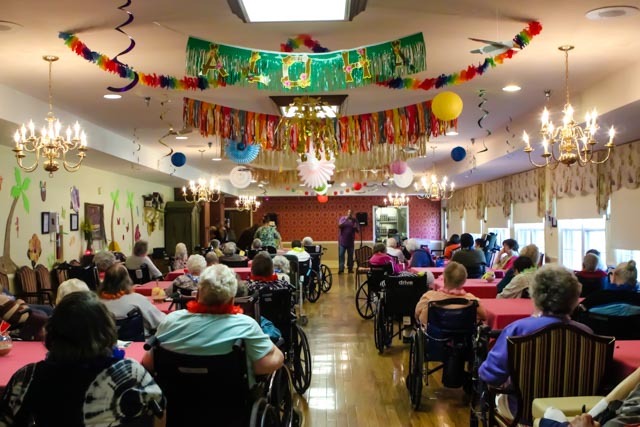 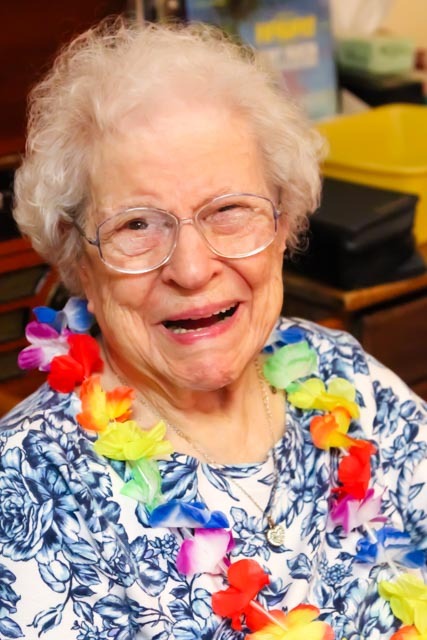 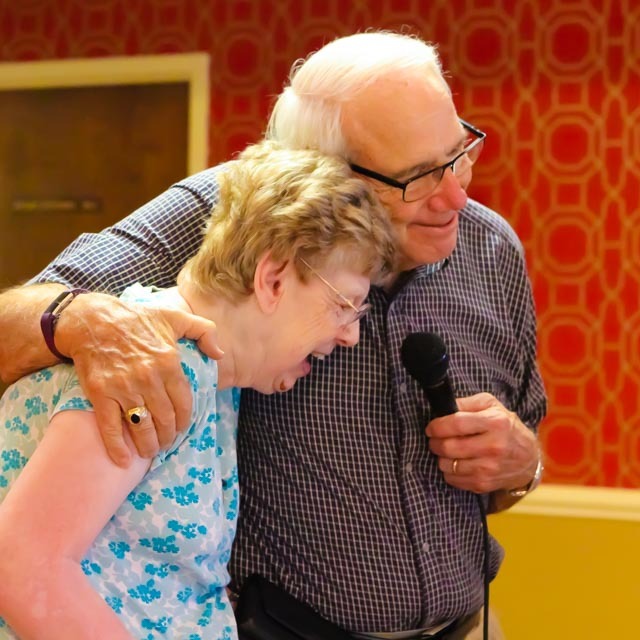 Each resident was given a lei for the party! 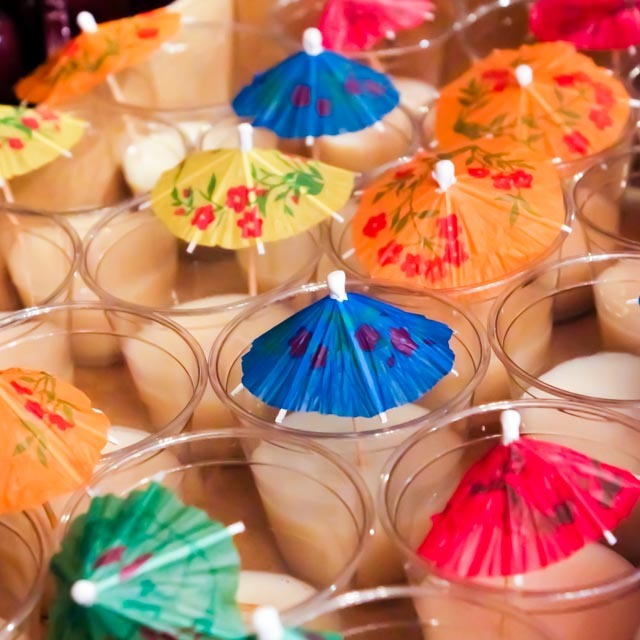 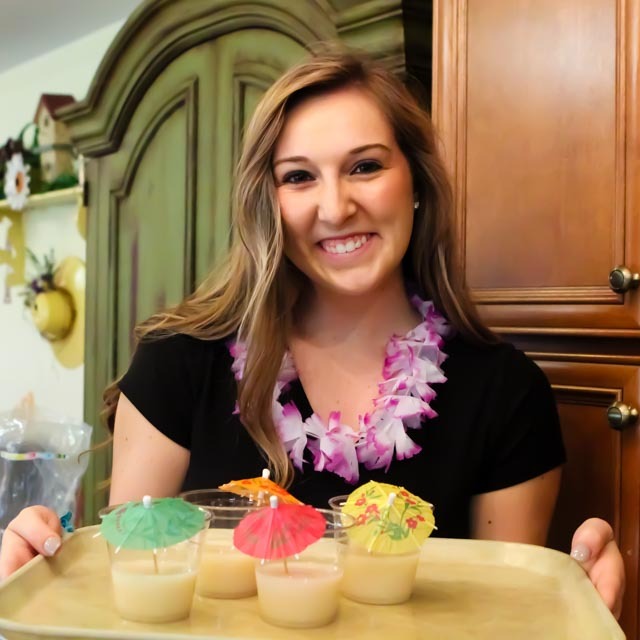 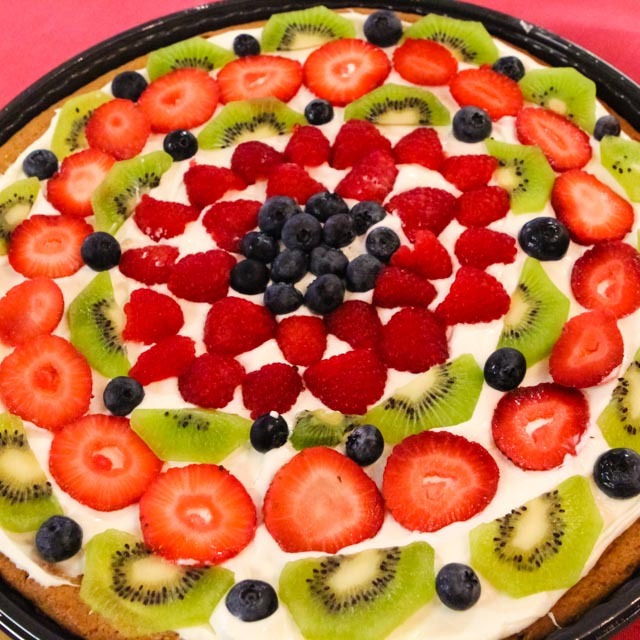 Fruit Piza and Pina Coladas were served as refreshments! Owner Bruce Baker joined for some karaoke! 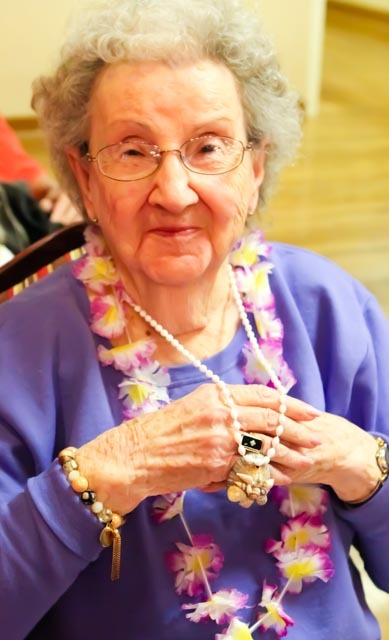 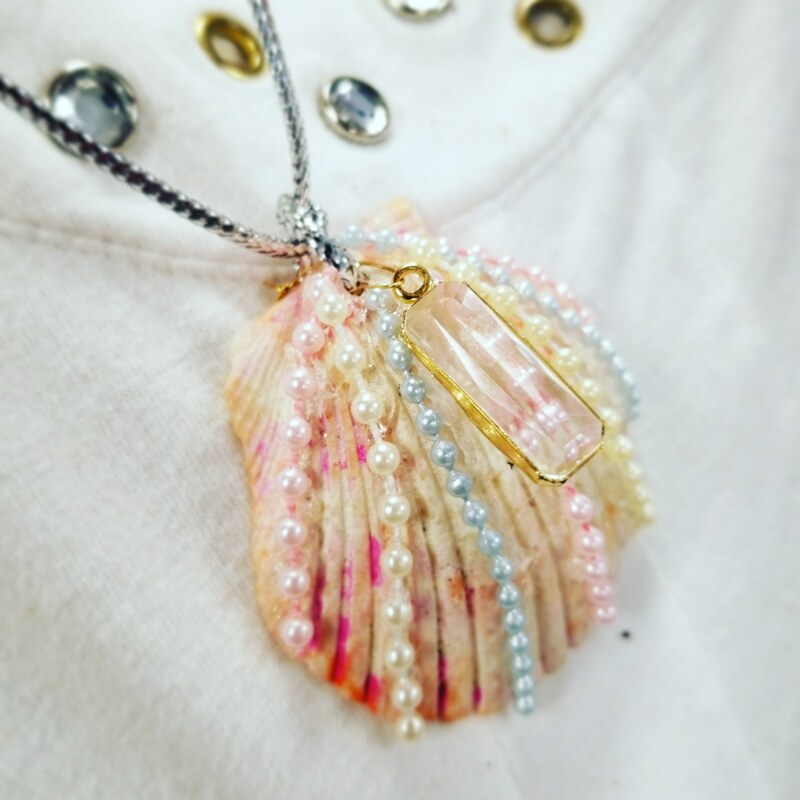 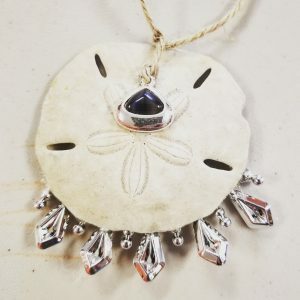 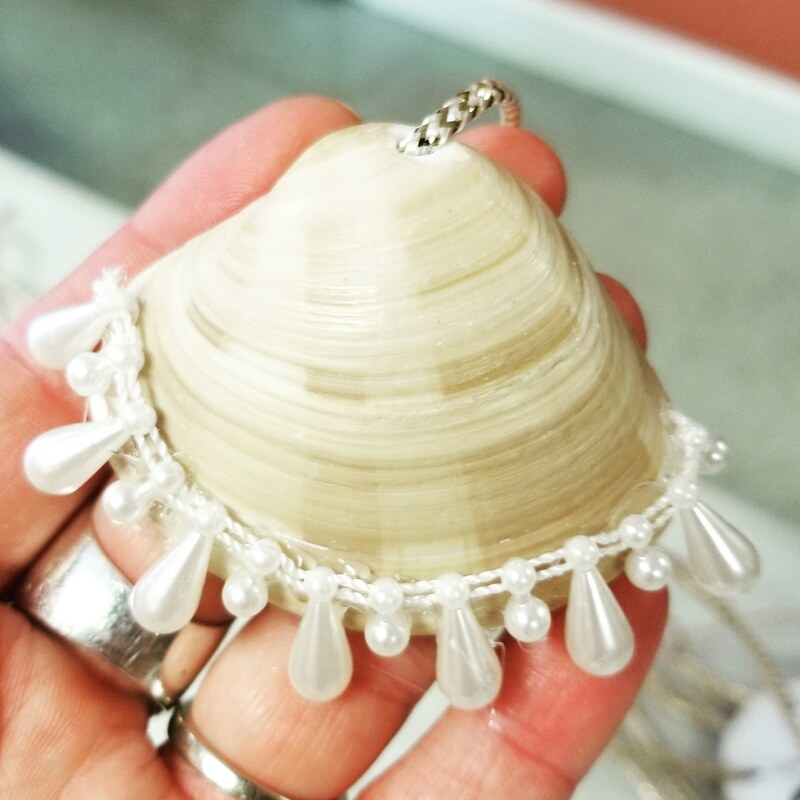 Some of our resident even made their own necklaces for the event during craft activities in August! 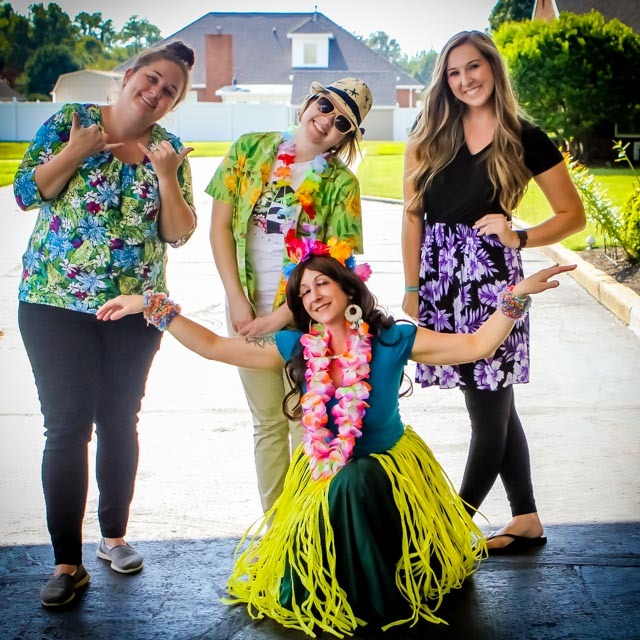 We would like to thank all staff who assisted with this event! 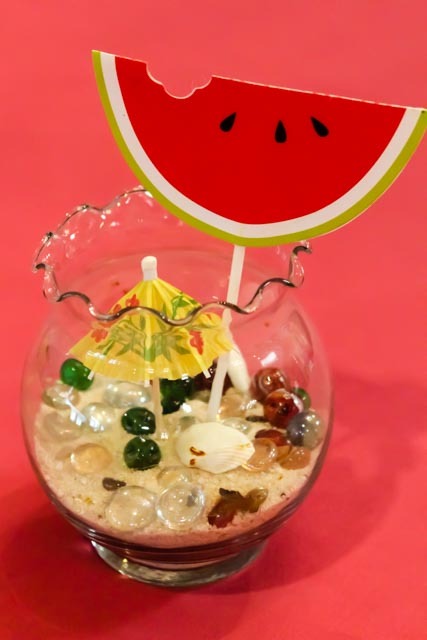 This entry was posted in 2018, Arts & Crafts, Monthly "Theme" Events. Bookmark the permalink.